While this list is certainly not comprehensive on all that could be said of Private Investigator Surety Bonds…it’s probably all you’ll ever care to know. This simply means that private investigator surety bonds are required by cities, counties, or the state to provide consumer protection condition for a licensure as a private investigator. 2. Bond = Insurance or Not? Surety bonds are not insurance, but they are often sold by licensed insurance agents. Is that confusing enough? The primary difference between a private investigator bond and, say, general liability insurance is this: a surety bond exists to protect others from the negligent acts of a PI, whereas general liability insurance would protect the PI from others. Said another way, a PI with a surety bond can never file a claim on his/her own bond. 3. How Much Does a Private Investigator Bond Generally Cost? Private investigator bond premium amounts generally run 1%/1000 and don’t vary much from state-to-state. You should expect to pay around $100 per year for a bond. However, I often see bonds go for less than this. I regularly see private detectives in New York, for example, receiving quotes on a 2 year bond for only $75. On the whole, the cost of a private investigator bond is very manageable business expense. 4. 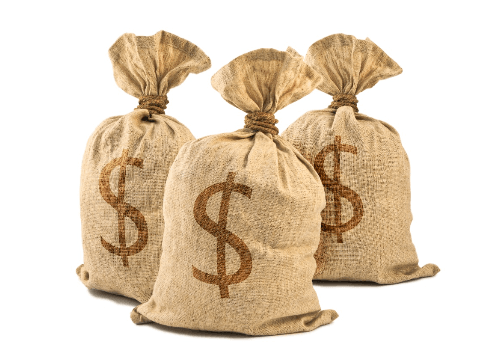 Which States Requires Private Investigator Bonds and for What Amount? 6. Where Can Private Investigators Go to Purchase Surety Bonds? 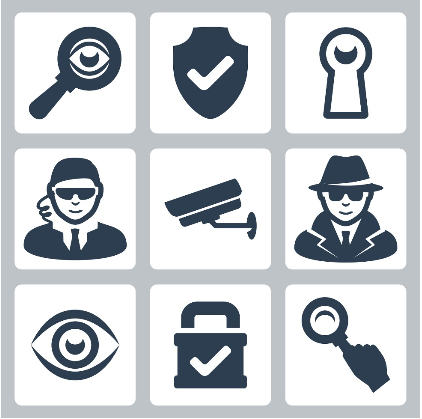 Private investigators can purchase surety bonds through their local insurance agent or through a surety specialist. The primary factors to consider are price and speed. Some Insurance agents will add an additional fee to the surety bond premium amount to make the processing time worth their while. Many agents have little experience with one-off bond types and may be slow to process your request. Surety bond specialists often have systems in place to automate the process and generally will not charge any additional fees. For this reason, most private investigators are better served to purchase their surety bond from a surety specialist. 7. What Does a Typical Private Investigator Bond Claim look like? The Consumers in a given State who are protected by the PI Bond and can file a claim if financial damages are incurred. The obligee, also known as the claimant, is the party that has the right to make a bond claim. 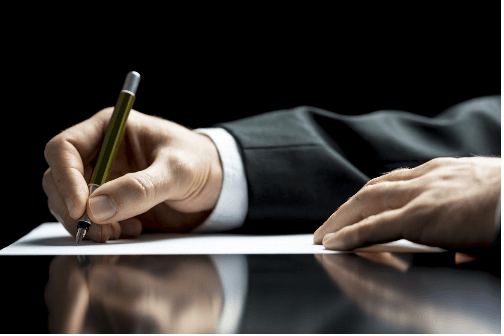 The insurance/surety company who issues the guarantee to third parties of the performance of the private investigator in discharging his or her responsibilities to the obligee. Duke Revard is the Chief Marketing Officer at Surety Solutions, LLC and the currently the Chair NetVU Communications Committee. Duke consults with insurance agents and small business owners on how to maximize their marketing efforts and has written two e-books The Definitive Guide to Surety Bond Marketing and The Essential Tech Toolkit for Insurance Agents and Small Business Owners both of which are available as a Free Download. He blogs regularly on the Bonds Made Easy and The GROW Program.